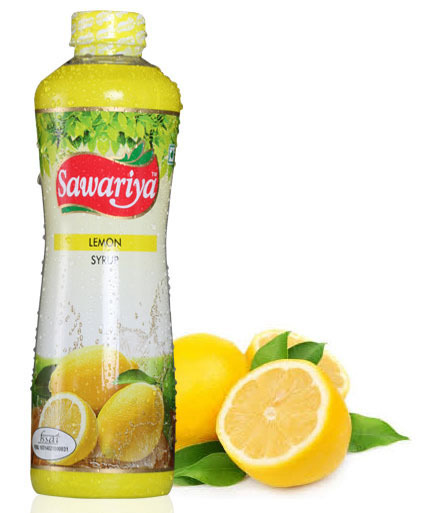 Lemon Syrup is yet another drink which is quite refreshing in the summers Not only does it boosts the energy but it is very tasty and effective beverage to fight against the intense summer heat. Thandai is consumed specially in the summers. It is served in the hot season. 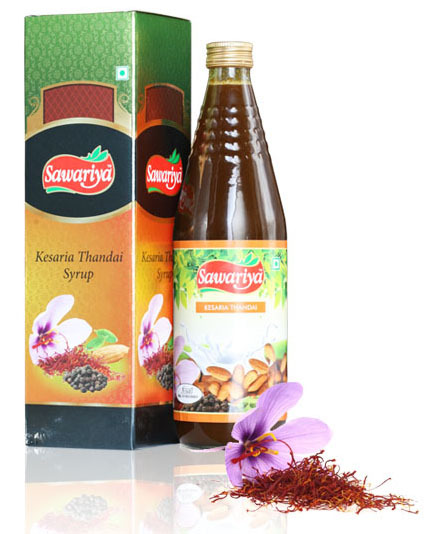 Made with milk, almonds, nuts and some other spices, Thandai is a real refresher. 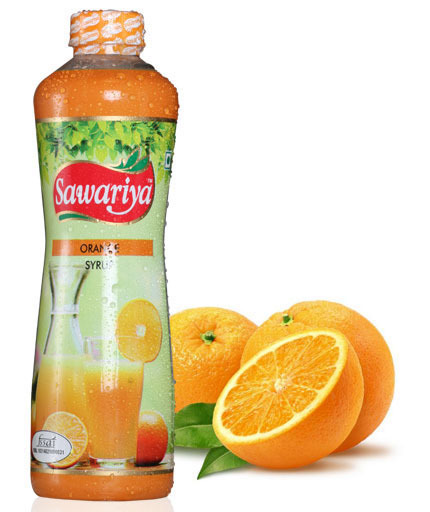 Try out the Orange Syrup from Sawariya. 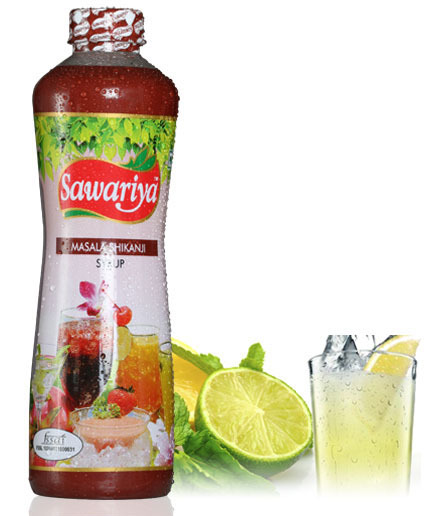 Apart from detoxifying your body it als ogives you a dose of instant energy filling you instantly with renewed spirits. Its the season of mangoes. And how can we forget a glass of mango juice. 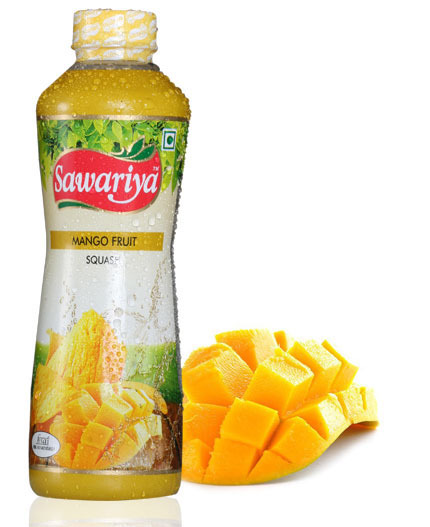 known as the king of fruits, a glass of Mango Juice from Sawariya is sure to cool your mind and spirits. Apart from improving your digestion, a glass of mango juice also has its high nutritional benefits.